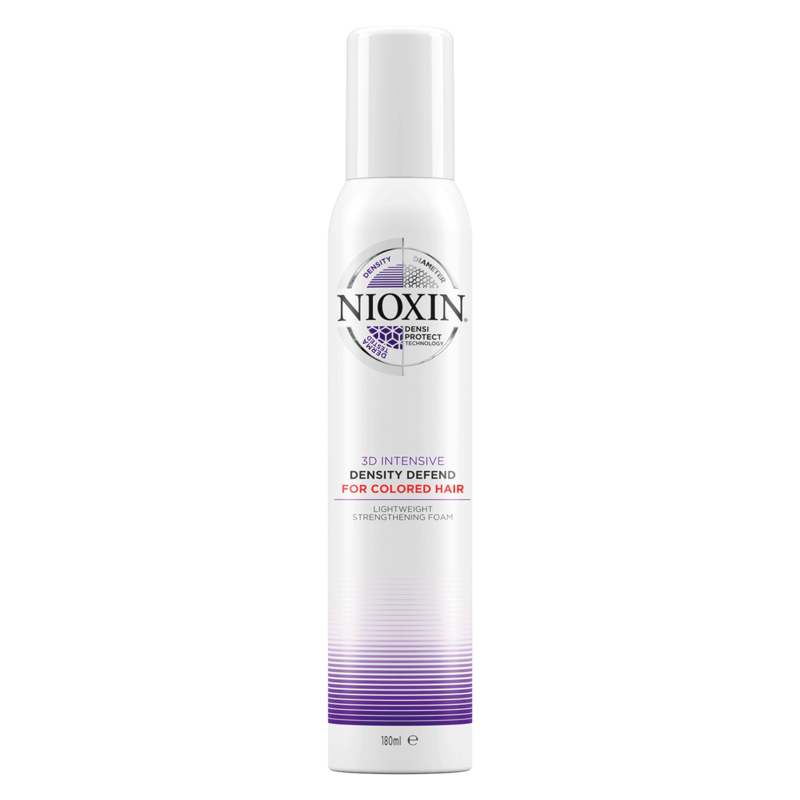 Density Defend is a lightweight leave-on strengthening foam for colored hair. Thanks to its DensiProtect technology, Density Defend provides up to 93% reduction in hair breakage and improves the vibrancy of hair colour. Apply to damp or towel-dried hair after the Scalp & Hair Treatment, then blow-dry as usual.